Fabulous Home, amazing views!! State of the art light tecknology! This custom home is completely move in ready yet with many possibilities to create additional living spaces! 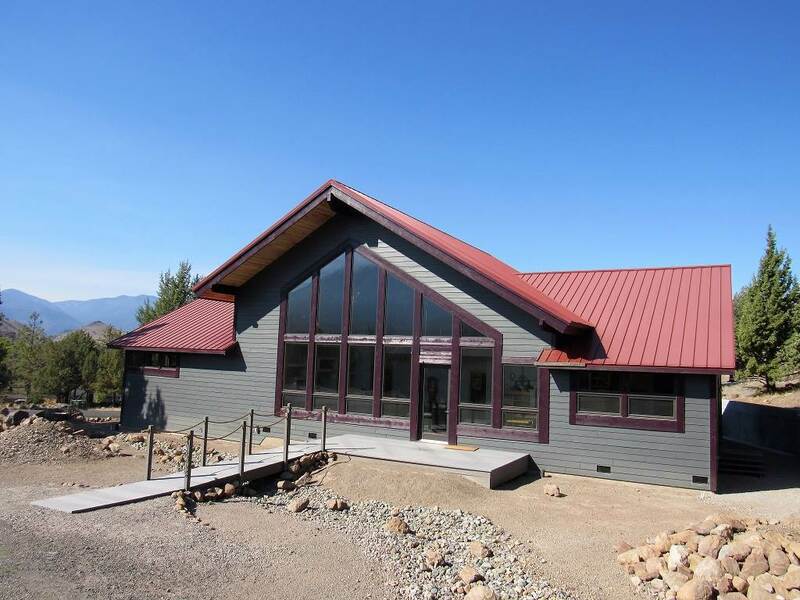 The open floor plan offers jaw dropping views of Mt Shasta. The kitchen is absolutely a dream, with its large chef&apos;s stove, central island with its prep sink, wet bar and gorgeous black granite counter tops. There is a propane fireplace and graphic eye lighting throughout the home, which allows one to set the mood. The Master Bedroom has a fireplace as well, and a spacious bathroom with separate shower and Jacuzzi tub. There is a second bedroom and bath off the kitchen area. The home is heated with radiant floors, 5 zones, which includes the 4 car garage and a couple extra rooms off the garage, which is open to many possibilities including separate sleeping quarters as it has some plumbing in place. Great lake views from this room The garage is large enough to be converted into more sleeping areas, and there is plumbing in place for a bath as well. The home is wired for generator, and the living area has surround sound. What is needed is a full time owner who bumps this fabulous place to the next level.